The profits from your purchase of these stickers goes towards community events, newsletters, and maintaining our website. 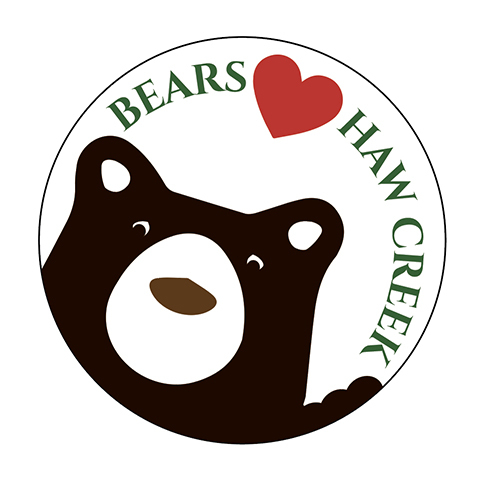 Thank you for helping Haw Creek community. Our 4″ Round, Weatherproof vinyl stickers feature our bear mascot!